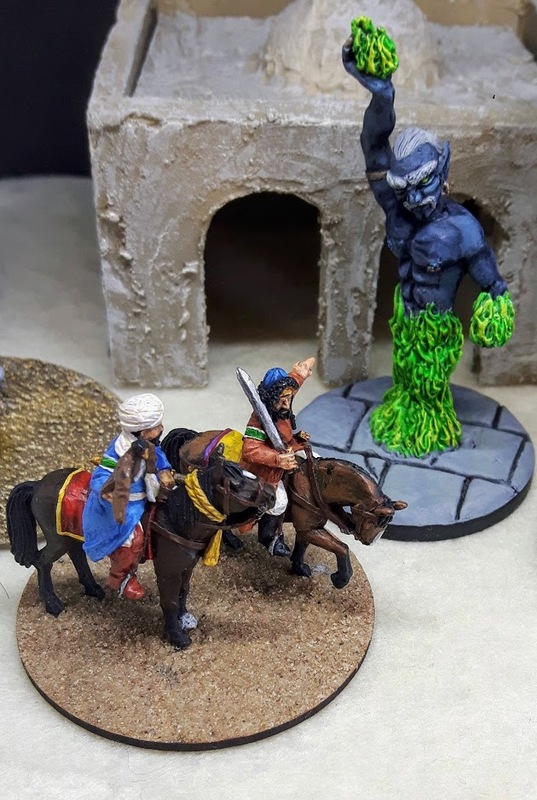 My Patreon supporters bring you this extra-extra-long episode on djinn in D&D! A lot of it is just me having fun reading from the Thousand and One Nights. Honestly, this is both one of the longest episodes and one of the episodes where I feel like I left the most out. There's just so much to say about djinn!